Dolak et al. Hip strengthening prior to functional exercises reduces pain sooner than quadriceps strengthening in females with patellofemoral pain syndrome: a randomized clinical trial. 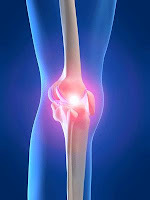 J Orthop Sports Phys Ther. 2011 Aug;41(8):560-70. Epub 2011 Jun 7. Bolgla et al. 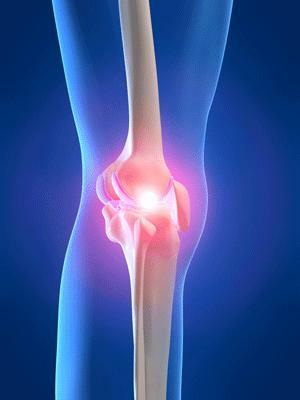 Comparison of hip and knee strength and neuromuscular activity in subjects with and without patellofemoral pain syndrome. Int J Sports Phys Ther. 2011 Dec;6(4):285-96.